Medium sized, reusable pad. Our regular washable sanitary pad is the great reusable choice for your period. 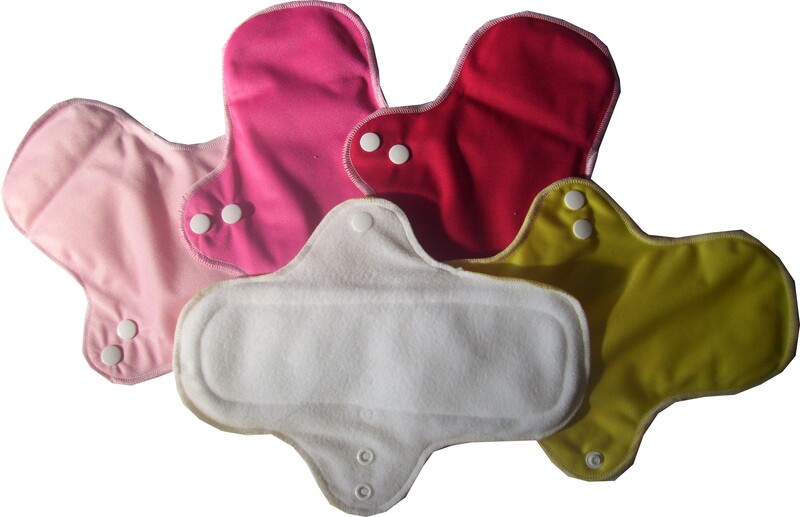 Absorbent enough to cope with a heavy to medium flow, this pad can be used for most days in your period. 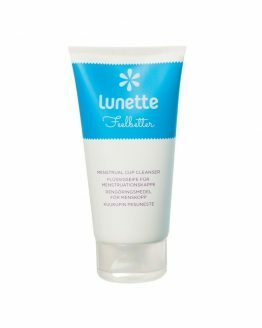 Choosing washable, menstrual products means that you are helping the environment and ensuring that there are no chemicals next to your delicate skin. Our regular washable sanitary pad is topped with soft microfleece, this fabric not only feels nice against the skin, but it also acts as a stay dry layer. The microfleece allows liquid to pass through easily into the centre of the pad, but the fabric does not feel wet against the skin. This, along with the fact that the pads are breathable, means that there is less chance of irritation. We recommend washing in cold water, to prevent stains from setting. You can soak after use and before washing in a tub with cold water and salt to help prevent stains. 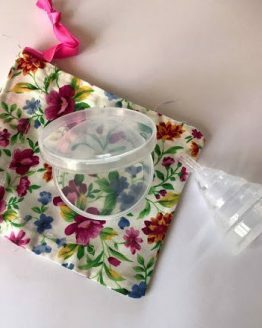 The regular washable sanitary pad is backed with PUL, this acts as a waterproof layer, which means that moisture will not pass through onto your underwear. 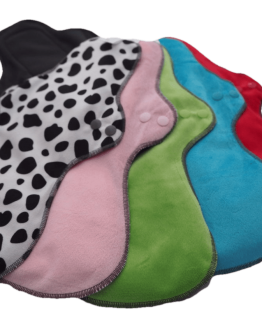 The pads come with a choice of red, dark pink, light pink or yellow PUL, please let us know if you have a colour preference. Each pad has two snap settings to ensure a comfortable and secure fit into your underwear to prevent slipping. The centre of the pad is microfibre which is absorbent and yet fast drying. These pads measure approximately 25 cm long by 10 cm wide, not including the wings.